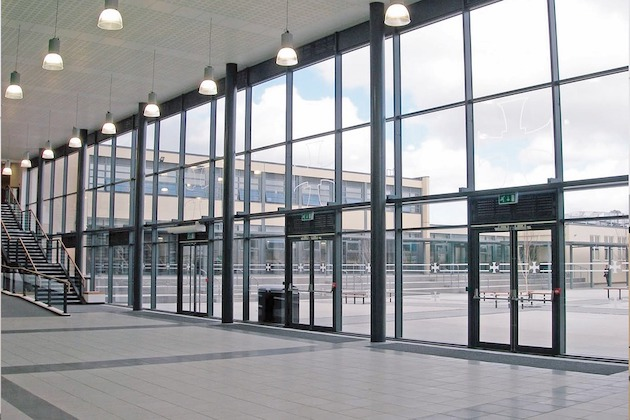 Here at Solar Windows & Conservatories, we can help with your glass repair needs across Newcastle Upon Tyne, North Tyneside, Northumberland; to contact us, just call us on, 0191 2633 655. 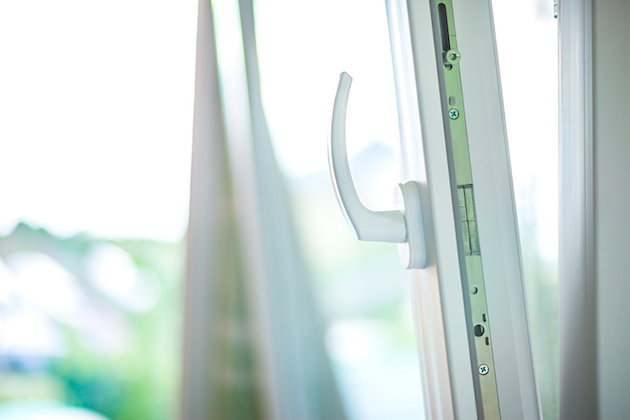 In addition to our bifold doors, take a look at our other doors and windows service for more information; we're available across Tyne & Wear and the surrounding areas. 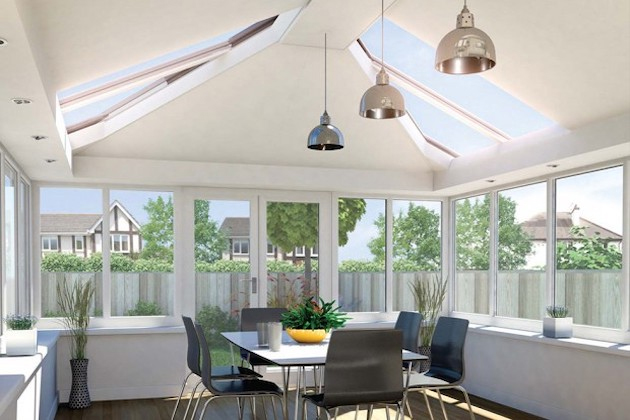 A conservatory is a great investment, but only if you're able to make use of it all year round. 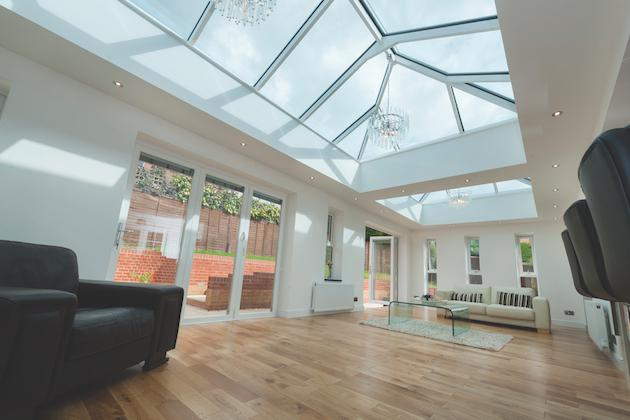 If your conservatory is too cold during the winter and too hot during the summer, our expert warm roof installers in Newcastle are on hand. Looking to create a stylish space in your home, flooded with natural light? 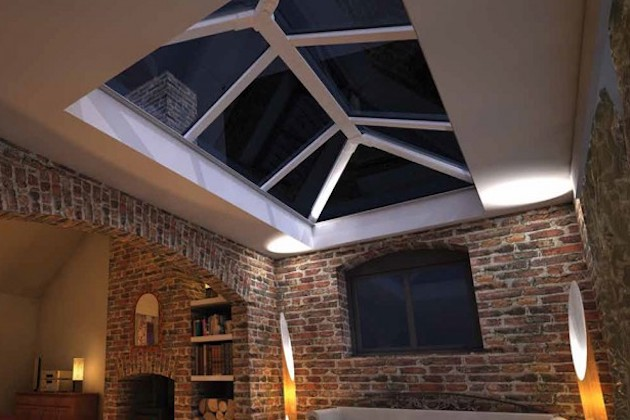 If so, look no further than our roof lanterns services here at Solar Windows & Conservatories in Newcastle areas.